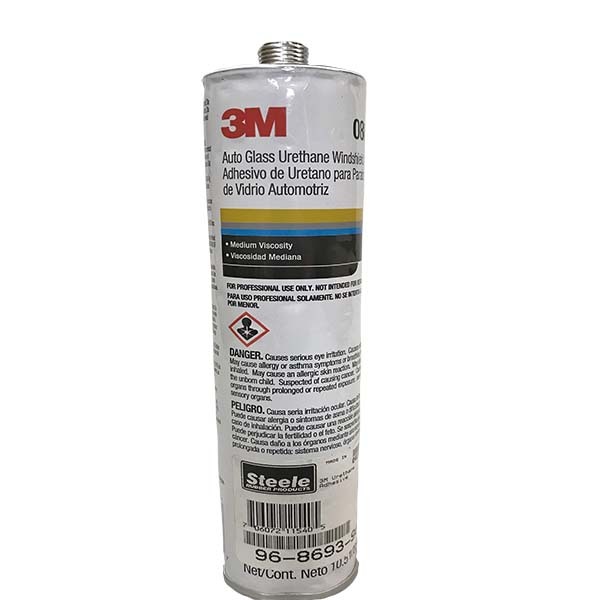 3M™ Auto Glass Urethane Windshield Adhesive is a medium viscosity, one-part, moisture-curing urethane adhesive. It is formulated to be fast-curing and non-sagging for rapid results and a clean and simple application process. 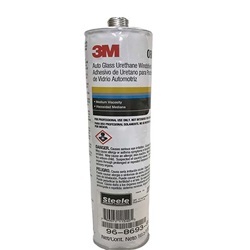 The features of this adhesive produce a high-strength bond and is ideal for mounting vehicle windshields, backlights, sidelights, and even beltline windowfelts.